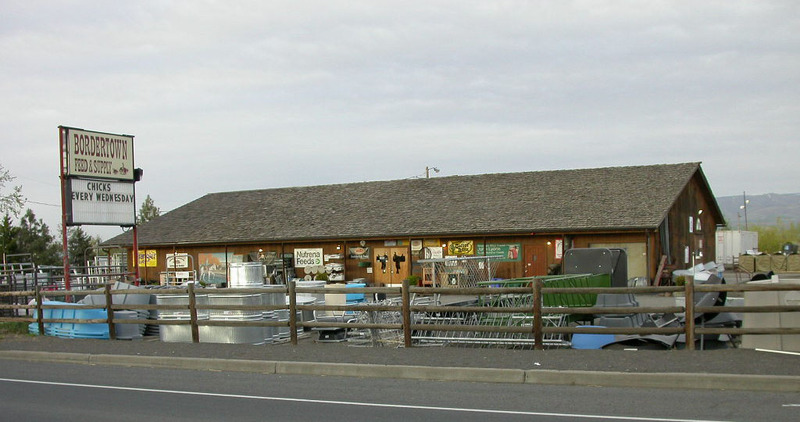 Bordertown Feed & Supply in Milton-Freewater, Oregon is locally owned and operated by Barbara and Gene Brown who bought the business in 1998. 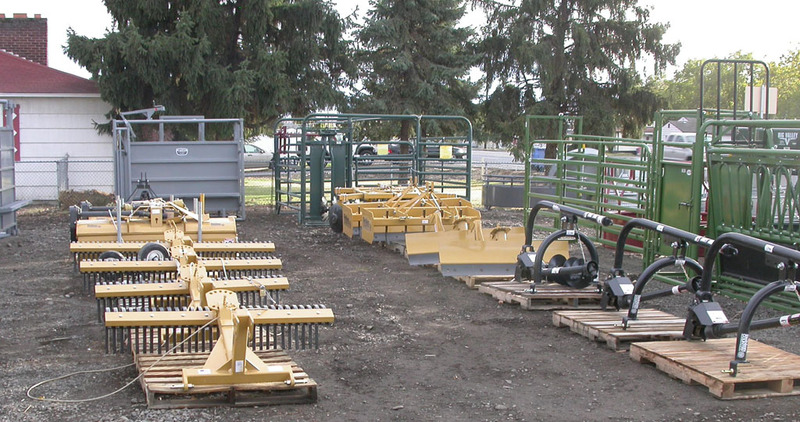 Thanks to the support of the local community, the business has seen tremendous growth since then. 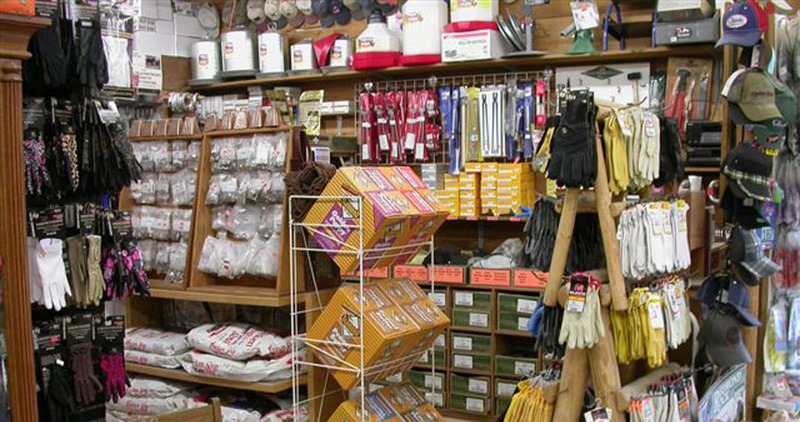 Listening to customers and trying to stock the items they request is our goal, and, if we don’t have what you need, we’ll do our best to get it. 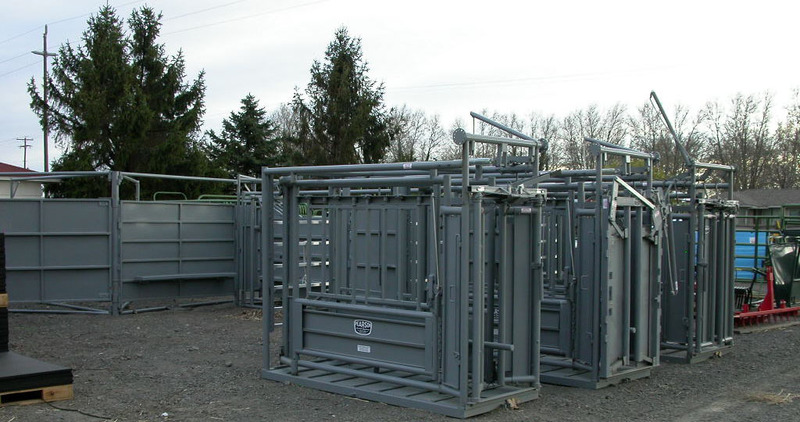 You’ll find feed, supplements, panels, gates, fencing materials, saddles, tack, cattle handling equipment, stock trailers, pet foods, and lots more. 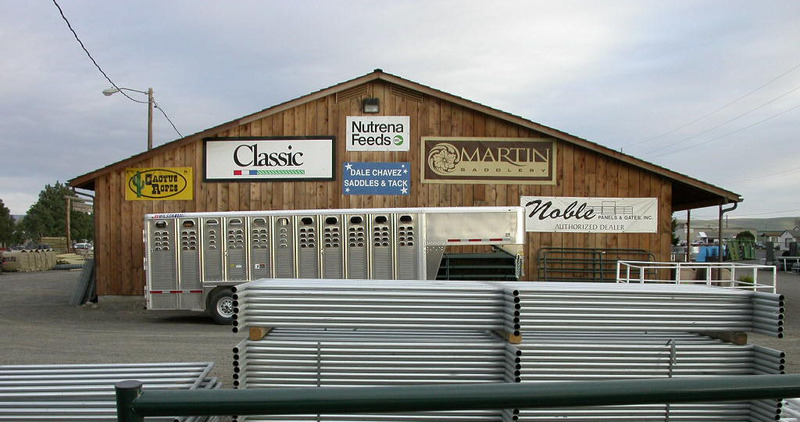 In addition to supporting many community activities, Bordertown supports most local events involving horses, pets, and livestock in general. Stop on in and say hello. 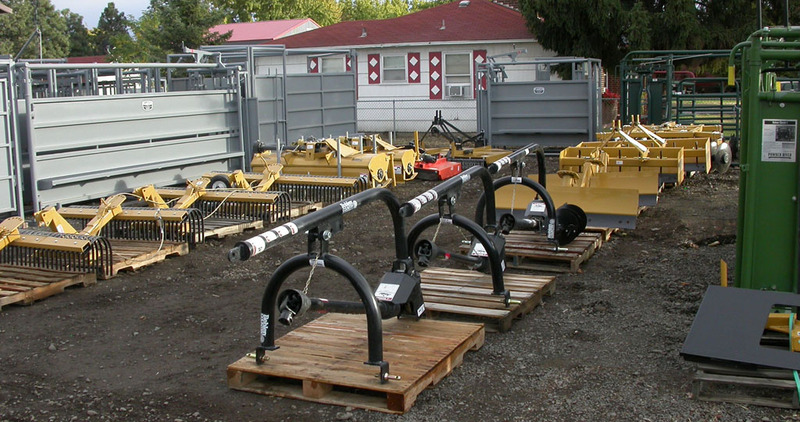 Wilson Stock Trailers and Noble Panels. 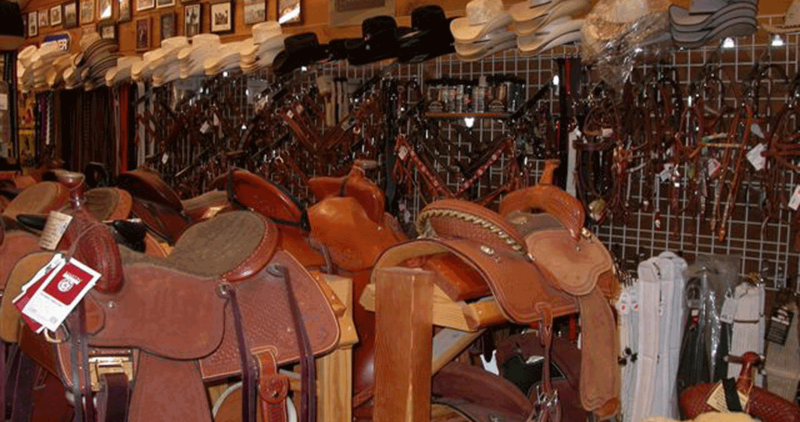 Check out our saddles and hats. Yes, we sell stock tanks! 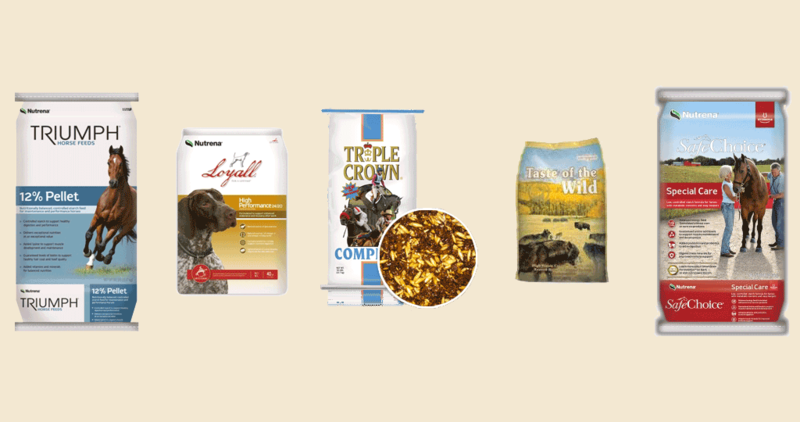 Feed for livestock and pets. 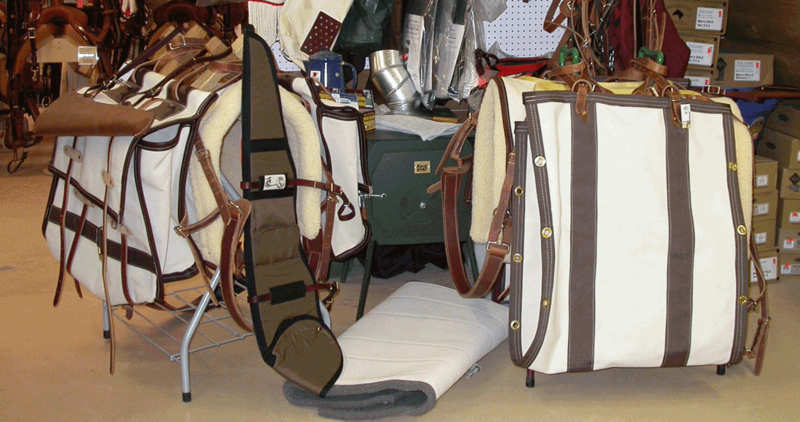 Large variety of horse supplies. 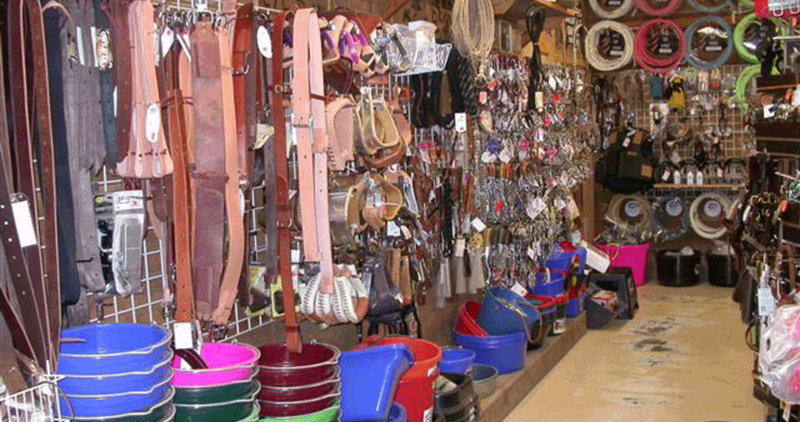 Gloves, pet food and farrier supplies. 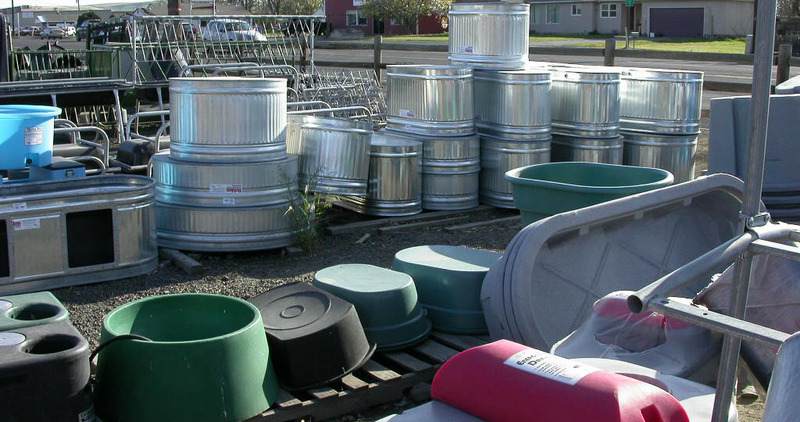 Thank You for shopping at Bordertown. We appreciate your business.